Caring can be rewarding but it can also be very tiring, placing demands on your physical and emotional energy. It’s a fact that carers are significantly more likely to be in poor physical and/or mental health than other people. 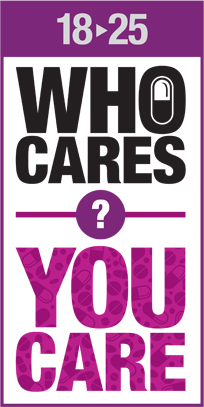 And when you’re caring for someone else, looking after your own health can be the last thing on your mind. 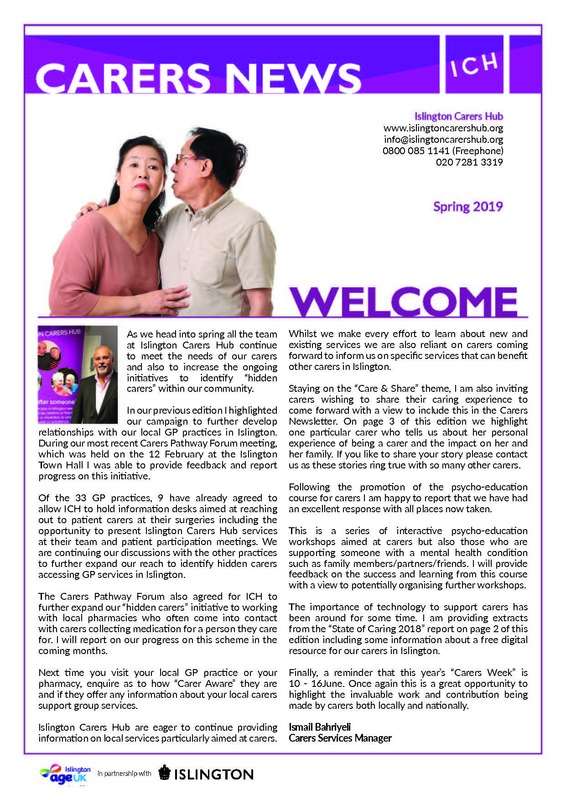 If you are a carer of someone with a mental health issue, the Camden & Islington Foundation Trust offer specific support to mental health carers. Please see their website for further information. For information on local organisations within Islington who can help you take care of yourself, see our factsheet on “Looking after yourself”. There are currently 38 practices that service the Islington Borough, you can follow this link to search for your closest practice on the NHS Choices Website. You should let your GP know if you are a carer. An increasing number of practices have a carers register and some will have a specific carers link worker or carers groups. As a carer you will be eligible for a free flu vaccination and many surgeries offer carer specific health checks. If you’re worried about particular symptoms, why not use the NHS Symptom Checker to investigate whether you need to seek medical help? It can be especially stressful when the person you care for has been in hospital and is discharged home. That’s why we’ve created a special page to help you through that process.